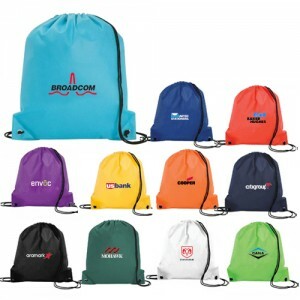 Why are Promotional Polypropylene Drawstring Bags in Demand? Why are promotional polypropylene drawstring bags in news? Why are people ordering them for gifting more than before? Do you know what makes them different from other plastic promotional bags used by marketers around the world? Read below to find answers. 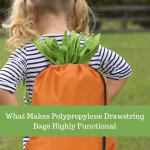 Powerhouse of qualities -Some of the best traits attributed to these polypropylene bags is their multi utility profile, reusability and clarity. These bags are extremely popular in retail stores, schools, home and around business places because people seem to have started realizing the importance of using recycled products in daily life. These bags are effective tool for display, storage and branding. Technical Brilliance – This is one factor that has greatly contributed to their rising popularity on the gifting scene. These bags posses low heat transfer ability, which makes them an apt material for lunch bags, cooler bags or insulated bag. These bags are largely ordered during summers for gifting because marketers know that people would be on move and they’d love carrying their own food or drinks. Also, the product bears high hinge stress, which means they remain in best quality, when used in bags. Even if you open or close them more often than required, still they will remain in best condition. 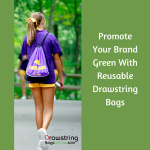 Non absorbent – Many people reading this would be astonished to know that promotional polypropylene drawstring bags make a great gifting choice during rains or other harsh weather conditions because they are non absorbent. They easily float over water and get dry easily, too. 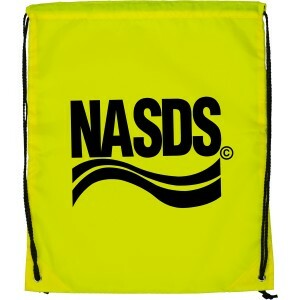 These non propylene drawstring bags are perfect to be carried during pool parties, or to beaches or any other water sources that one plans to visit. Reusability and Recycling – The polypropylene bags are gaining popularity as the “bag of a lifetime” because they can be used, reused and managed easily. Many people don’t know that polypropylene bags are produced using recycled material, which adds a green tag to their production. Young marketers and all those who dream and think about contributing to environment through their activities can easily rely on these drawstring bags for value building. They can perhaps stay assured that their act is going to inspire each of their customers. 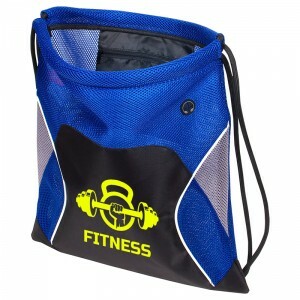 These drawstring bags are sturdy and long lasting than most promotional other plastic promotional bags. People can easily rely on them for meeting their daily goals and also employ them at schools, offices, and other important places. 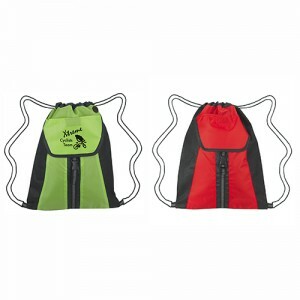 The best thing about these polypropylene drawstring bags are that they are well-suited for small, big and mid sized marketers trying to find values from their investment or wishing to craft a strong influence in lives of their customers. 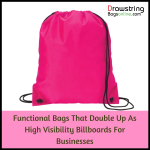 If you have decided to invest in custom imprinted polypropylene bags, then make it a point to source it from any reputed online stores selling custom drawstring bags because they exactly serve you as per the requirement and you can avail discounts, free shipping, free art setup, and free online design proof amongst many other other benefits.